Zanesville-Muskingum County is the perfect destination for a family road-trip or weekend get-away! 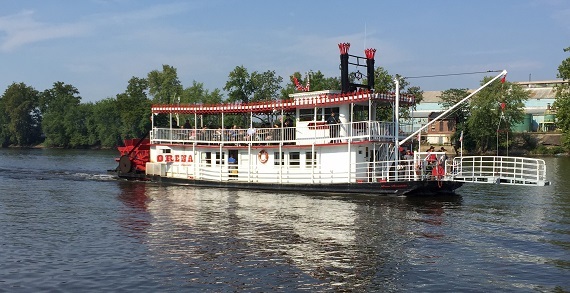 Located 55 miles east of Columbus, it is the perfect place to explore close to home. 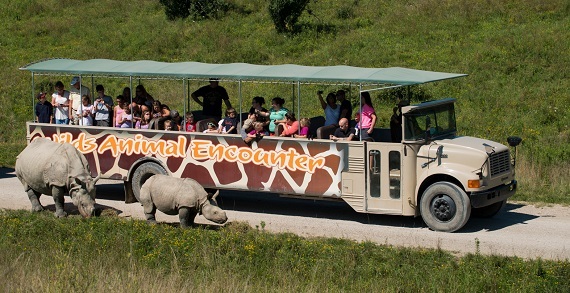 Take a safari tour at the Wilds and a Lorena Sternwheeler cruise. Experience the Artist Colony of Zanesville and First Friday Art Walk. Tour the John and Annie Glenn Historic Site, National Road & Zane Grey Museum, Stone Academy, Zanesville Museum of Art and more. Explore state parks, beautiful gardens, the Villages of Dresden, New Concord and Adamsville, unique specialty stores, antique shops and pottery outlets. Enjoy biking, golfing, fishing and boating. Drive over the Y Bridge. Attend a special event and view a live performance. Plan your trip to Zanesville-Muskingum County today! Request a FREE Visitors Guide for complete information.